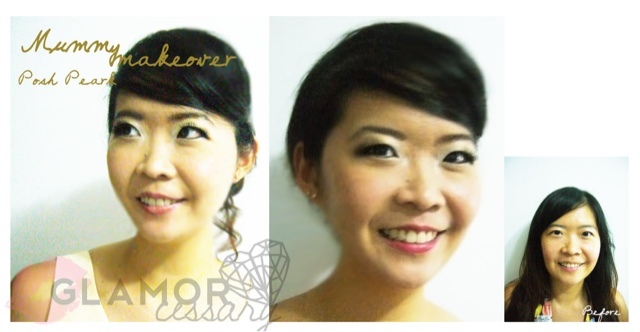 I was invited to a makeover courtesy from GLAMORcessary and I couldn't agree more that the makeover done is professional, customized and make me feel totally comfortable yet special! 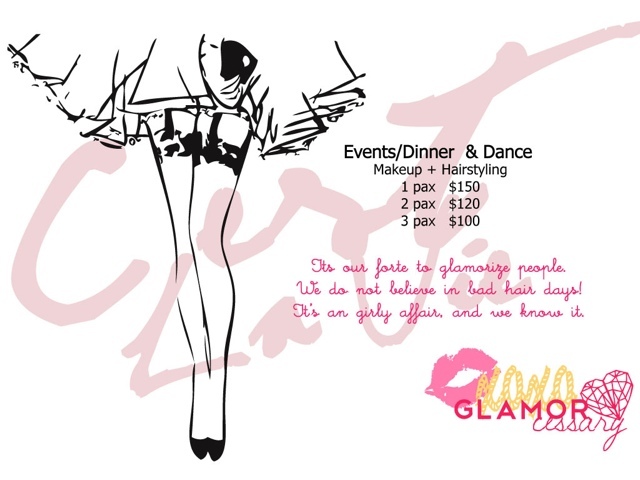 GLAMORcessary is a local company made up of a team of qualified hair stylists and make up artists hemmed by the Chief Hair Stylist Leo and Chief Make Up Artist Candyse. Leo, Chief Hair Stylist, has more then 7 years of experience in the professional hair industry. 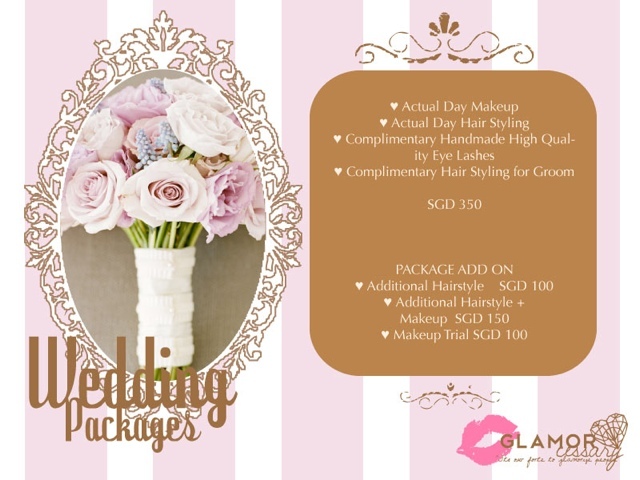 He has conducted professional haircut classes in one of the Singapore prestige hair academy. He specializes in image consulting, hair style design, creative cut and hair color technology. Candyse, Chief Makeup Artist, has more then 5 years experience in makeup artistry. 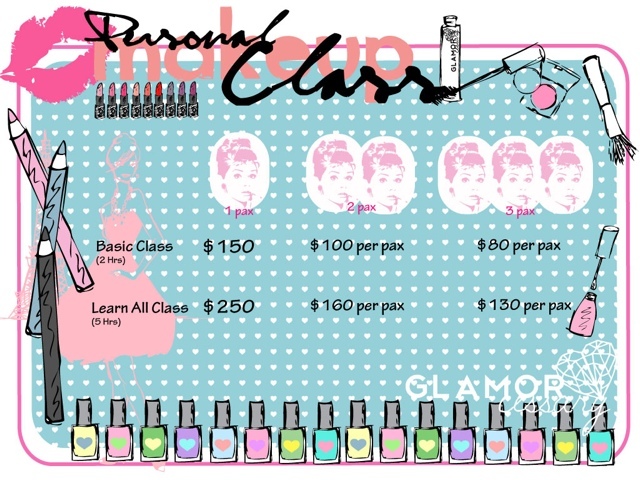 She has conducted several personalized makeup classes to her private clients. 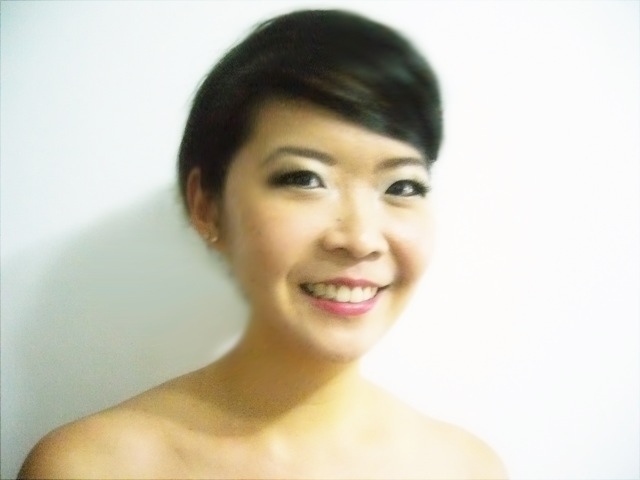 She gives professional advice on different makeup technique suitable for individual client's face features. 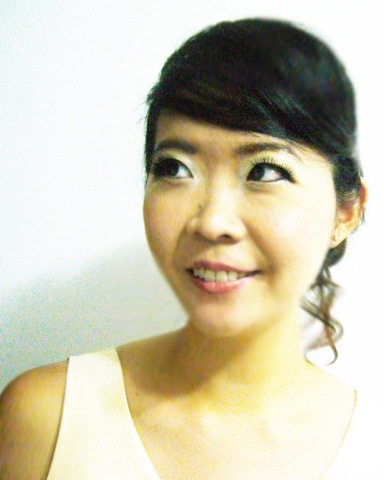 Her forte is in fashion and bridal makeup. Having a competent and confident team makes your makeover a breeze! I was greeted with a warm smile and the preparation work they did was quick yet detailed. They made sure that I was seated comfortably and told me the colors and procedures they were going to do. They were also very accommodating and did not mind my 2 children being curious and excited and were still able to focus and did a fantastic Job to give me a refreshing yet elegant look! They also noted my preferences and made adjustment here and there when I was not sure if I could carry off certain colors. In the end, I left feeling happy and satisfied! I would strongly recommend GLAMORcessary to anyone who wants a makeover for an event or to learn how to make over professionally! Here's pictures of my make over and promotion packages they have! Do drop them a call in advance to make an appointment to avoid disappointment!